First of all I want to greet you all a Merry Christmas! I hope you are having fun in this special day. Reading isn’t all butterflies and rainbows. We don’t just sit around and sip tea while we bury our noses in a great book (although we sure love doing that), we have struggles too! 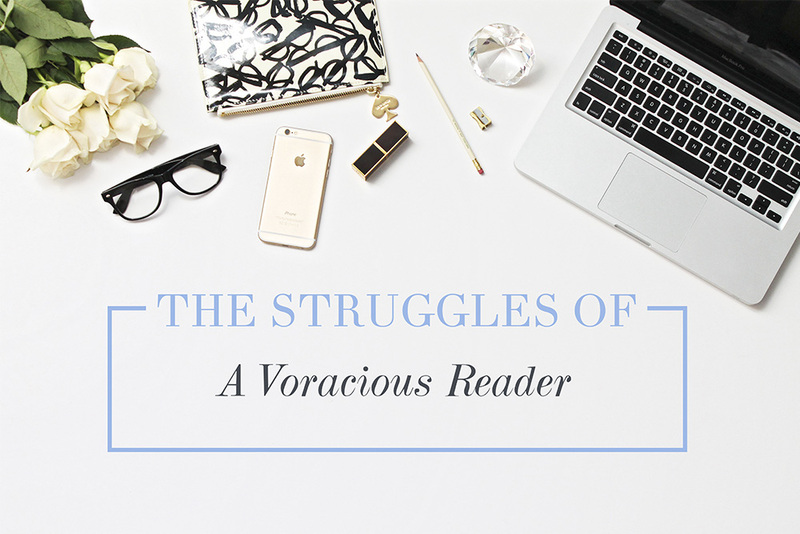 Today I’m going to give you the five common struggles of a bookworm everyone can relate to. I am fangirling so hard and trying my best not to type an exclamation point after every word I type. Avid reader and art student Steph is participating in a monthly blog challenge to Live Like Fiction, and this was the task for October. When Grayson, former co-captain of her university rugby team, walks into her class, she knows it’s meant to be – she has to go out with this guy. Even if she’s never been attracted to big, hunky, athletic types. With Grayson’s “player” reputation off the field, Steph thinks he’ll be good for one date that’ll be worth blogging about, and that’s it. But you know how it goes: Soon, it becomes more than just one date – and Steph and Grayson are caught up in “living like fiction.” How long can they keep playing their roles before reality steps in? I was so excited to get an advance copy of Learning To Fall, and for a good reason. It’s not a secret that I’m a huge fan of Mina V. Esguerra. And I was really intrigued with the book because it was a love story about a rugby player named Grayson and a book blogger named Steph. I don’t know much about rugby, but Steph is practically a sister from another mother.